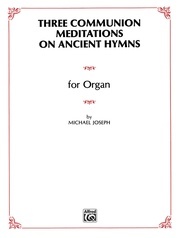 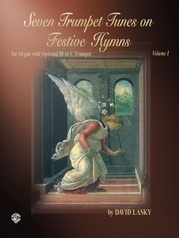 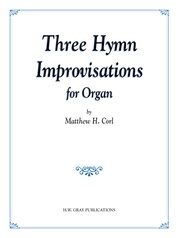 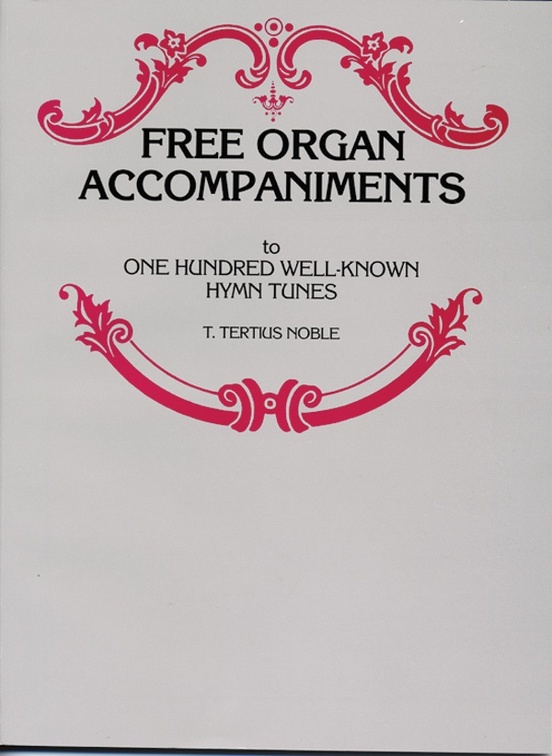 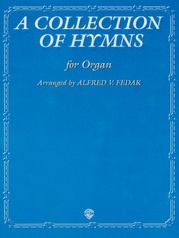 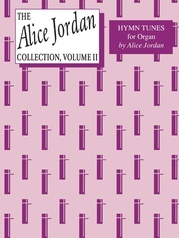 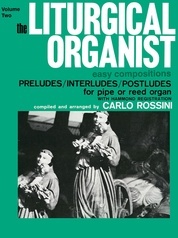 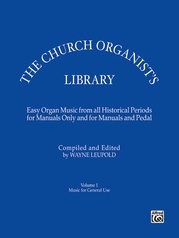 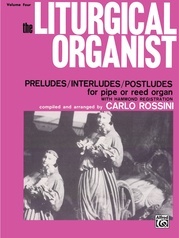 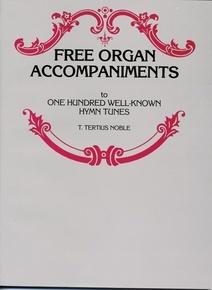 T. Tertius Noble presents here a collection of free organ accompaniments similar to "Fifty Free Organ Accompaniments to Well-Known Hymn Tunes." 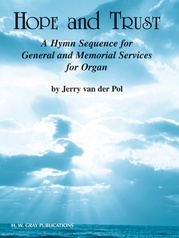 These two books taken together cover the hymn repertoire common to all types of American churches. 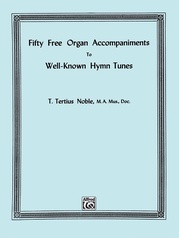 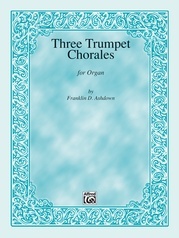 Each hymn tune is arranged with the hymn melody on a separate staff above Noble's original accompaniment arrangement notated on the grand staff (without a separate pedal staff). 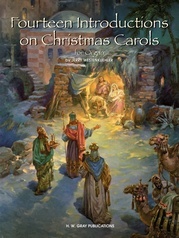 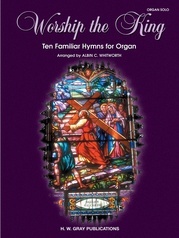 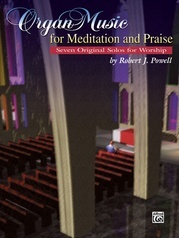 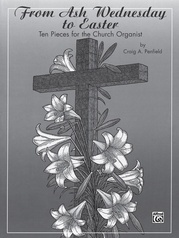 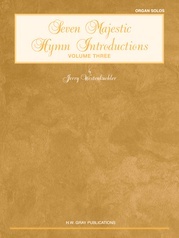 These are perfect for accompanying choirs, soloists, or in congregational settings.